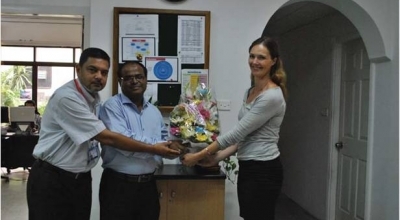 44 million Bangladeshis have been exposed to BBC Janala products so far. 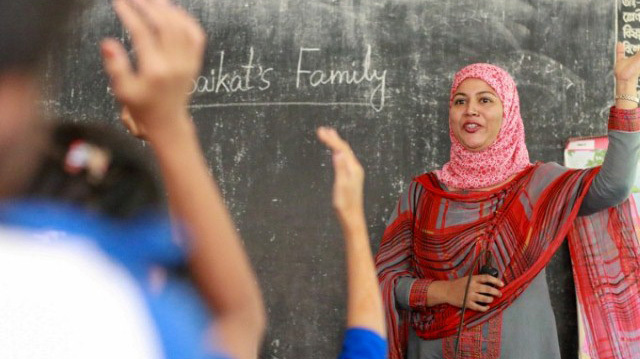 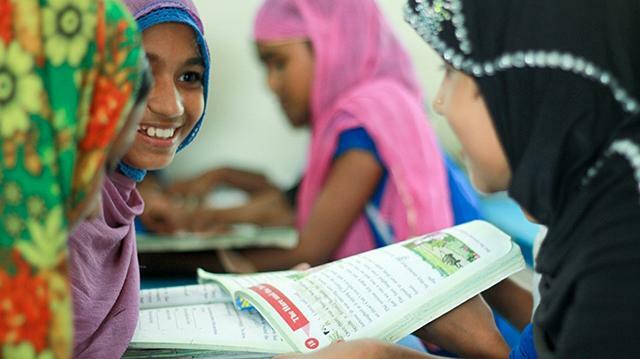 Our aim is to have a lasting impact on English language teaching and learning in schools in Bangladesh. 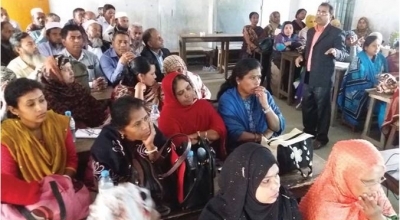 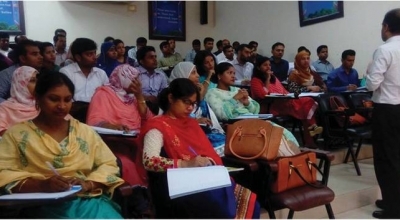 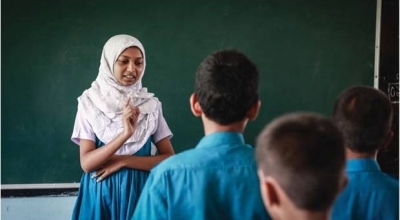 English in Action is using mobile phones, print-materials, television, and peer-to-peer learning to help 25 million Bangladeshis improve their English as a route into work and out of poverty.